Who plays Aiden in 'Eighth Grade'? 7. Who plays Aiden in 'Eighth Grade'? Luke Prael plays the role of Aiden, another popular classmate of Kayla’s. 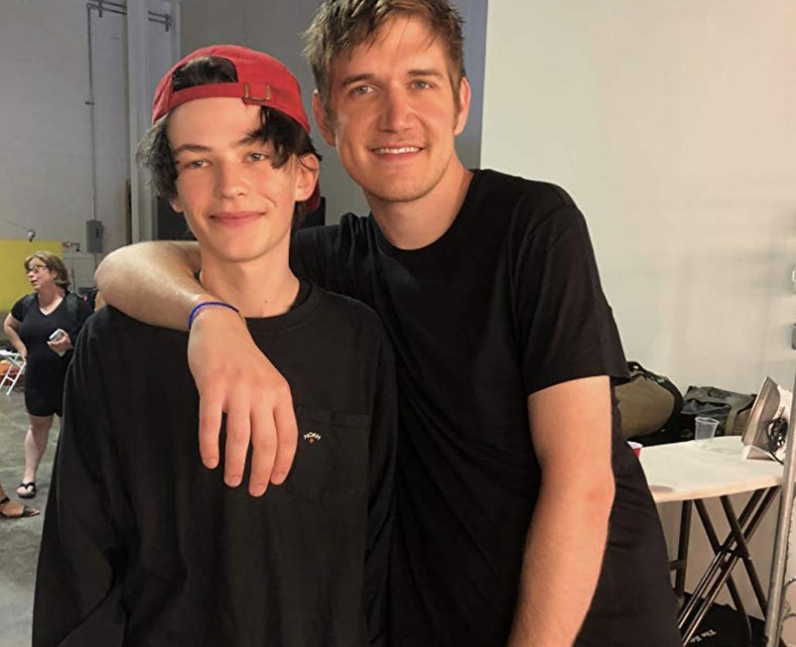 ‘Eighth Grade’ is Luke’s first film role. He’s just completed filming on a horror movie called ‘Boarding School’, due for release in 2018.